Proudly brought to you by Concord Pacific, the Picasso Collection is coming soon at Galleria, Richmond’s newest master-planned transit community. 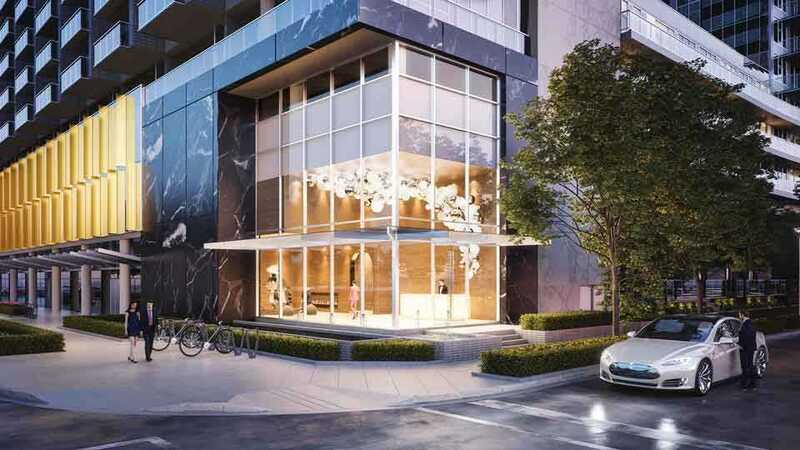 Ideally located just steps from the future Capstan Canada Line station, Galleria will be comprised of five luxurious residential towers offering expansive amenity and commercial spaces. New amenities that will be part of the community include a 12,800-sq.-ft. children’s arts facility adjacent to a new, two-acre community park, as well as ample retail and office space. At Galleria, you’ll enjoy exceptional access to YVR Airport, downtown Vancouver, the retail and culinary delights of Richmond’s vibrant city centre and schools at all levels, from preschool to university. All this plus easy access to the West Dyke Trail that meanders along the Fraser River all the way to Steveston, a variety of golf courses, as well as cycling trails in every direction. Inside, the Picasso collection homes are designed with luxury, comfort and functionality in mind. There are a wide selection of spacious floorplans to choose from including one-, two-, and three-bedroom condominiums plus a limited collection of townhomes and unique, two-storey Sky Collection penthouses. Ceilings are close to nine feet high throughout, kitchens feature top-of-the-line Miele appliances, and there’s an energy-efficient smart thermostat to give you automated control over your home’s heating. In keeping with Concord Pacific’s forward-thinking philosophy, Galleria will also feature 100 per cent EV parking stalls with select private garage opportunities, secure NFC entry to the building, plus free Wi-Fi in main lobby, an amenities area and a cold-storage room delivery area in the main lobby: Thoughtful conveniences for every day living. Social and inviting — that’s life at Galleria.